Don't just take our word for it... read what others are saying about Fairfax Dental Group. Save big, smile bigger! Take advantage of special offers and savings exclusive to our patients. We believe affordable, excellent dental care should be accessible to everyone. The Wellness Plan is exclusively for those without dental insurance. Dentist Making A Difference Proudly Serving Fairfax for 25 Years! Dr. Young and Dr. Ayati make a great team here in Fairfax, sharing countless accolades and over 50 years of combined experience in dentistry between them. Dr. Young has a Presidential citation from the Northern Virginia Dental Society and fellowships from several prestigious organizations, while Dr. Ayati has been nominated as "Top Dentist" in the Virginia Living and the Washingtonian magazines since 2009. Both dentists and our great team make every effort to treat patients like family and help them feel at home whenever they visit. 25 Years of Expert Dentistry Serving Fairfax and greater DC metro area. Maximum Comfort Our goal is to give the most comfortable experience. High-Quality Results Superior dentistry that stands the test of time. 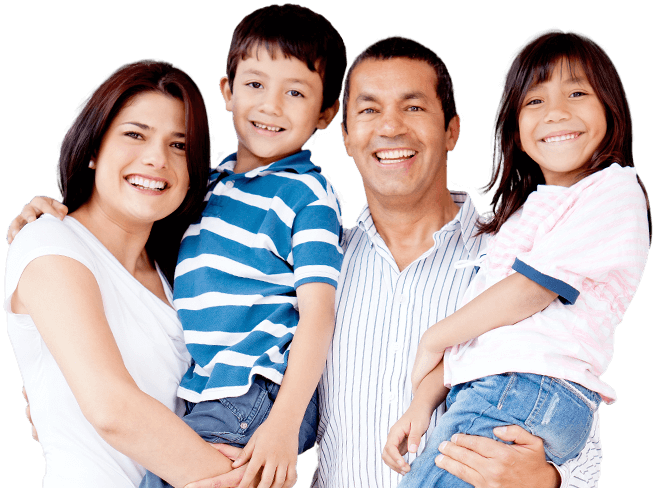 Dental Insurance Friendly We work hard to maximize your dental insurance. Flexible Financing Options Affordable monthly payments at low to no interest. Are you desiring straighter teeth, but cringe at the thought of traditional braces’ cumbersome metal wires and brackets? 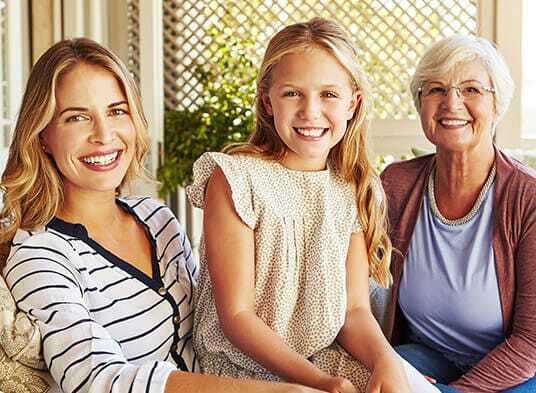 Enter Invisalign®: the clear solution to flawless, straight teeth. 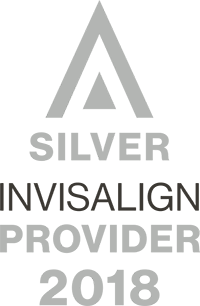 Invisalign® utilizes a series of invisible aligners to slowly shift teeth into proper alignment – and best of all, no one will ever know you’re wearing them! If you’re ready to get started, contact our office today! We enjoy making the dental care experience more convenient for the whole family without sacrificing any of the quality our patients deserve. That’s why Fairfax Dental Group offers a wide variety of different restorative, preventive, and cosmetic dentistry services that can benefit every age group, from stunning smile makeovers to urgent emergency dentistry to gentle care with a children's dentist. 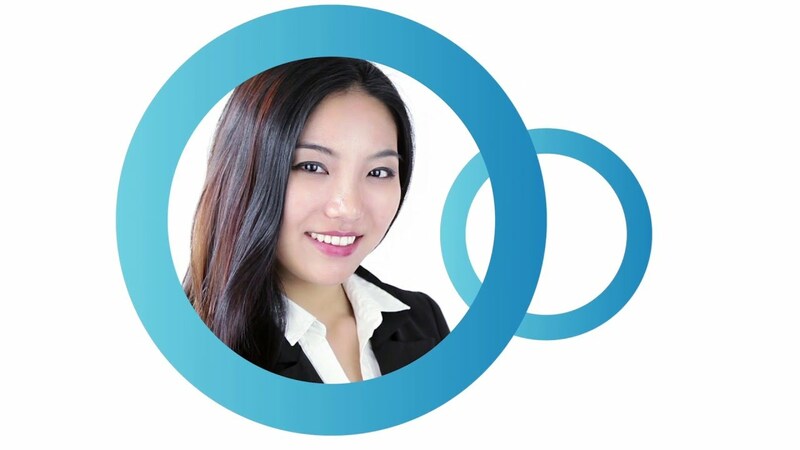 Dr. Young and Dr. Ayati will work with you closely in order to devise a custom treatment plan that fulfills your needs and goals in exceptional ways. Dental Insurance Welcome We accept most PPO dental insurance. In-Office Wellness Plan We offer our own discounted membership plan. 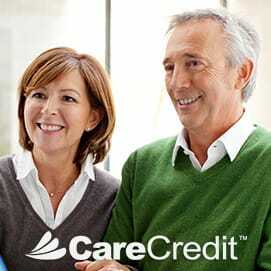 Affordable CareCredit Financing Longer-term, flexible & affordable financing. Community work is very near and dear to our dentists’ hearts here in the Fairfax area. Our practice works with several great organizations on a regular basis in order to make our neighborhood a happier place, including Give Kids a Smile, Brightpaths, the Northern Virginia Dental Clinic, plenty of local schools, and more. Have Any Questions? Complete this simple form and we’ll be in touch.